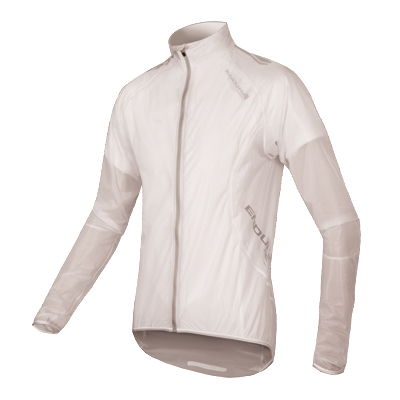 Ultra light-weight and translucent waterproof cycling jacket with mechanical stretch. 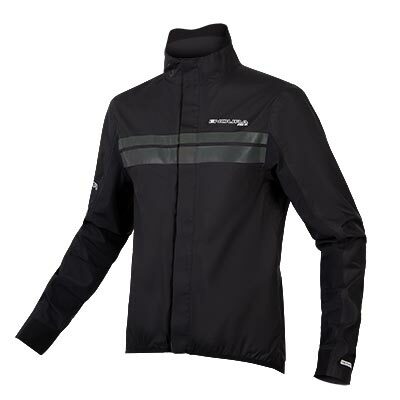 Whether you are riding competitively or for fun, this waterproof jacket is a best-selling and race-tested road essential. So light and compact that it can be stowed in your back pocket, ready to deploy. Includes a stuff sack for stowage when not in use. 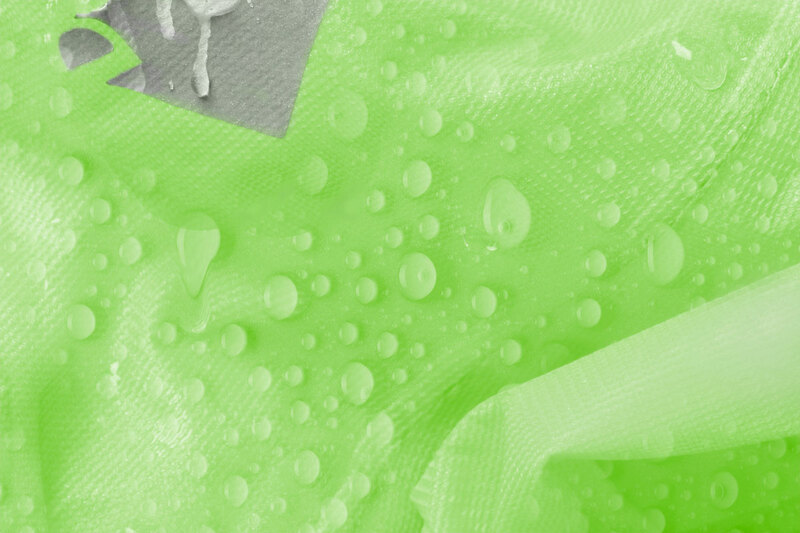 Light-weight, compact, waterproof and breathable ExoShell20ST™ fabric offers a breathability of 20,000 gm/m2/24hrs. The built-in stretch allows an athletic cut without flapping and the translucence on the white colorway is perfect for race number visibility. 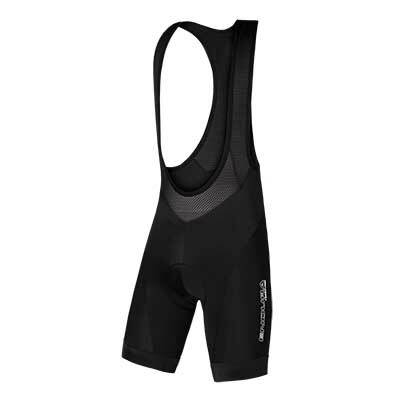 Powerfully reflective detailing on the cuffs and hems makes night riding considerably safer. Minimalist cuff finish so it fits snuggly around the wrist without need for an adjuster and yet has enough stretch to allow the hand to pass through comfortably. Microfiber hem gripper with silicone print for a secure hem fit. “One of the smallest packing and lightest jackets on test, it breathes relatively well...All in all, a good value emergency cape." "Egal wie schön die Sonne scheint, eine dünne Regenjacke sollte jeder Rennradfahrer auf längeren Touren in der Trikottasche haben. Das Adrenaline Race Cape eignet sich dafür ideal: An der Passform in renntauglich-schlankem Schnitt gab’s nichts auszusetzen, und auch bei långeren Fahrten im Regen hielt die Jacke dicht. Renntauglicher Schnitt, guter Regenschutz – das Endura Race Cape hätte ich gerne länger gefahren." “With a successful partnership with the Movistar Pro Tour team, Endura has been creating some well-designed technical clothing. The Adrenaline Race continues that quality with some extra features for what is an extremely light gilet. The Adrenaline comes supplied with a tiny stuff sack and it easily fits in a jersey pocket. It is made from a fully breathable material and all seams are taped. Unlike other feather-light gilets this material has some degree of stretch and a softer feel, leading to a better, contour-hugging fit and reduced wind noise. 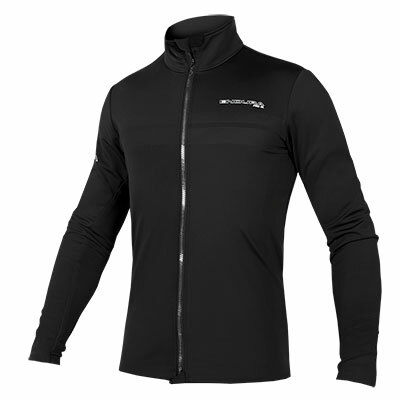 It has a very comfortable padded collar with a neat elasticated section to allow it to efficiently cover your neck. There is a storm flap but be careful not to catch it in the zip. 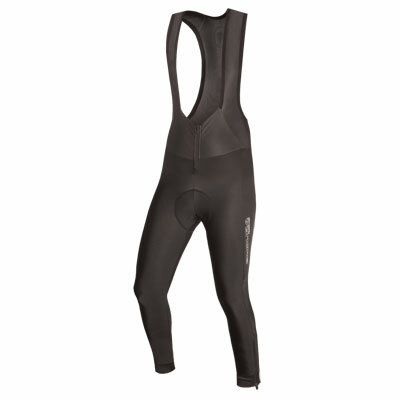 An additional feature is the reflective piping at the shoulders and waist." 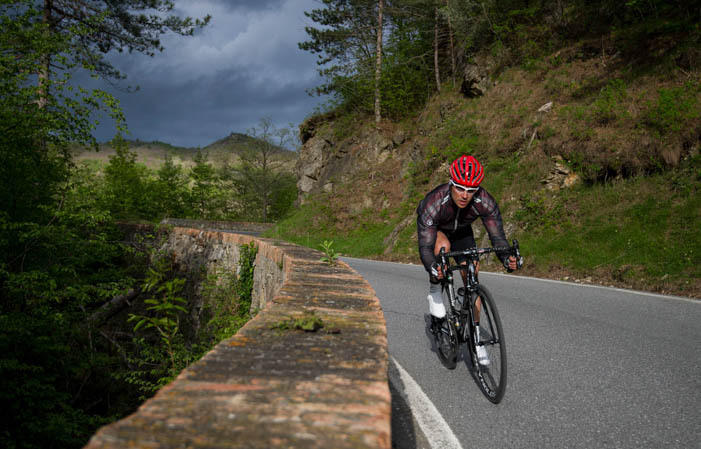 "The FS260-Pro Adrenaline Race Cape is a great garment from Endura, proving breathable race capes can be relatively affordable. In my experience, packable race-light 'shells' (it's not a cape in the old sense of the word) can be one of two things: super-expensive yet breathable and comfortable, or cheap and boil-in-the-bag. I'm delighted to report here that the FS260-Pro straddles the two definitions. 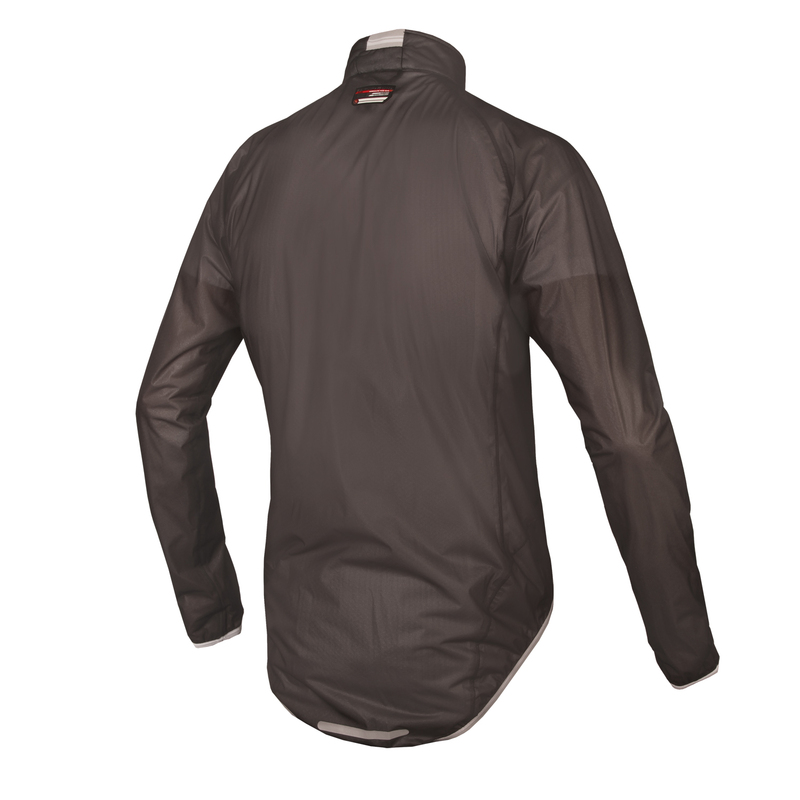 Verdict:This is a top-performing packable cape, at a not over the top price – you can't go far wrong"
"Endura's pocket packet is protective, versatile and good value...The cut relies on fabric stretch and is relatively generous with a dropper tail and a soft wicking collar to enhance comfort. Its simple design mean it packs into a cola can-sized stuff bag." "Nylon, fully-seamed and with a small stuff sack, this cape's standout feature is the lightly padded collar, which has a gentle stretch panel and felt agreeably warm, not suffocating... It certainly stood up well on a showery Sunday ride.. Looks really smart too, in a fetching shade of green." "A superb lightweight, compact and waterproof addition to your kit. 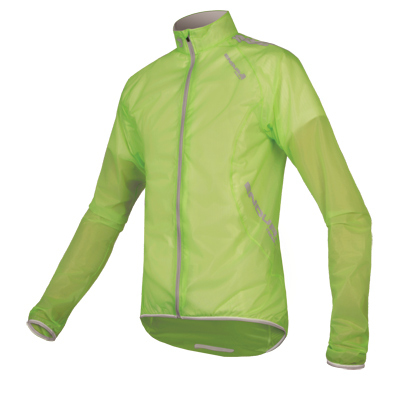 Well designed with reflective trims, no fuss pull on elasticated cuffs and collar for ease and speed of use on race day. 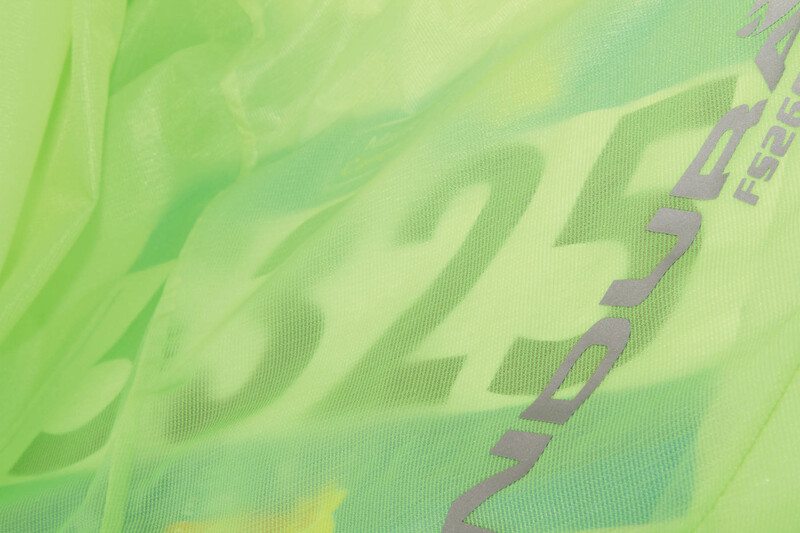 Translucent finish to ensure your race number remains visible on the big day." 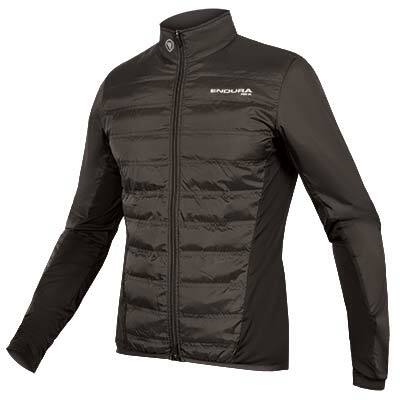 "Die günstigste Jacke im Test: Die FS260-Pro von Endura vereint geringes Gewicht mit einem sehr guten Regenschutz. Testsieg bei den Regencapes! - Sehr Gut"
"Absolutely perfect for stowing away in a jersey pocket... Lightweight and pared down to the absolute minimum, there are still a few welcome touches such as the soft material around the snug-fitting neck, taped seams as well as a few reflective accents to improve visibility at night. 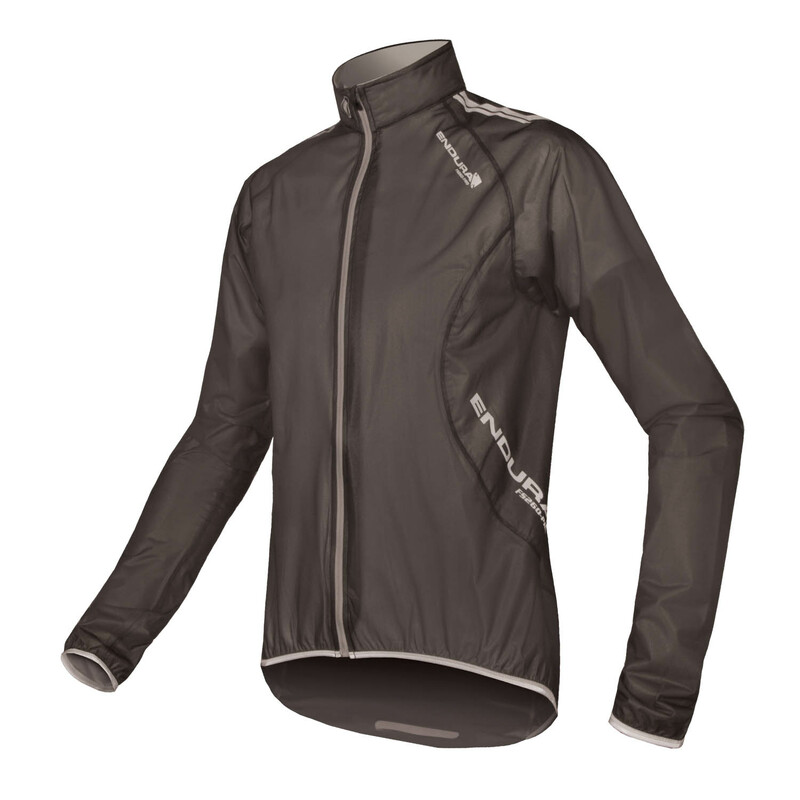 Other than superb portability and a surprising level of breathability, what impressed us most about this jacket was its water resistance despite its low weight... for racing or sportives, pretty much perfect." This has a conventional race cape look, clear enough to view a race number or club jersey through, and with a long dropped tail. 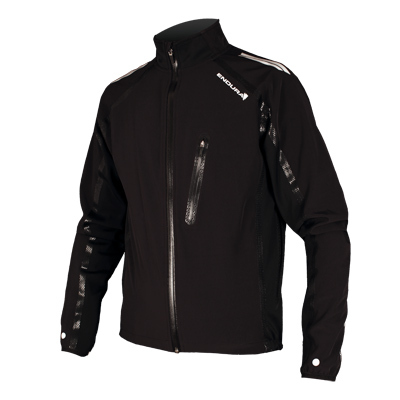 A stretchy rear panel keeps the lightly padded collar snug and the cuffs are easy to pull over gloved hands. Reflective trim around the wrist, hem and body is useful.